Natalie Reid (A.K.A the Coupon Crazy Mommy), began couponing as a young girl, back before it was “cool” to be frugal. Decades later, she’s still passionate about sharing deals and gets weak in the knees when she stumbles upon an awesome find. She’s been speaking to groups and teaching couponing classes around the Dallas/Ft. Worth Metroplex for over 10 years and has been featured on WFAA, NBC5, CBS11, FOX4, and KWTX. 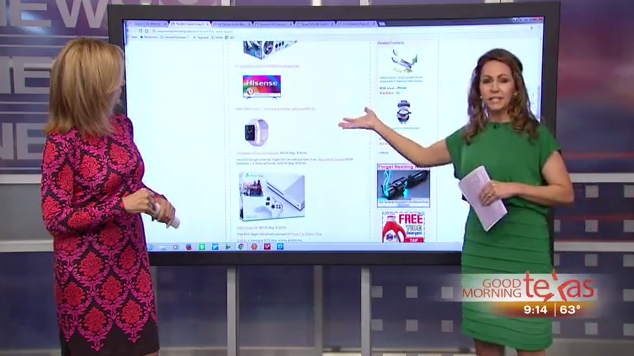 You can watch some of her favorite Good Morning Texas segments HERE. In September 2012, she launched CouponCrazyMommy.com (now ModMomTV.com) and took her numerous years of bargain-hunting experience online, with the desire to help more families save money and reach their financial goals. She is also a corporate trainer with a global communications firm, where she teaches executives how to communicate clearly, concisely, and effectively through one-on-one coaching and intensive two-day training workshops. Additionally, Natalie works as a facilitator at a Dallas-based team building organization leading corporate programs. 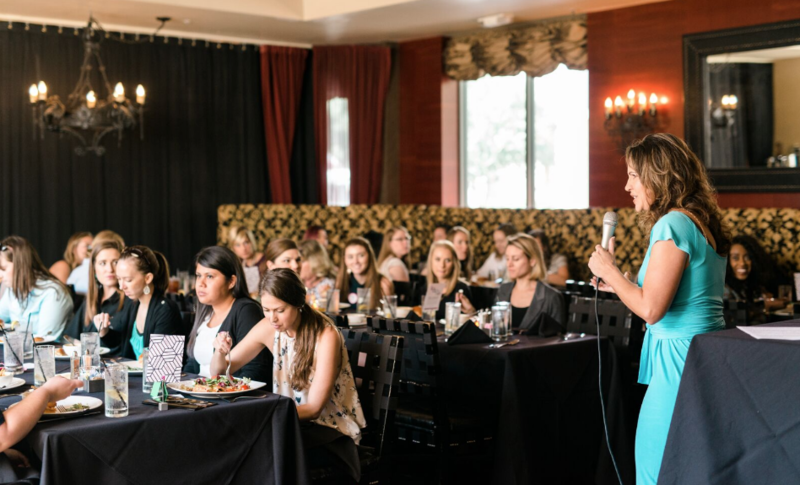 Natalie has BA in Advertising from the University of North Texas, and is a former on-air radio personality, marketing director, and event planner. She’s married, and is the mother to three loud and smelly boys. The main reason Natalie finally decided to take on the demands of having blog was because she was the grand prize winner in a video contest and received a MacBook Air, which let her to stay on the move and still bring website visitors the most up-to-date info.